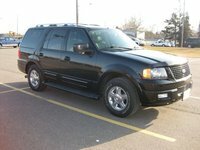 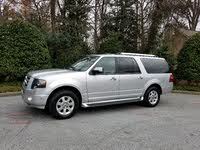 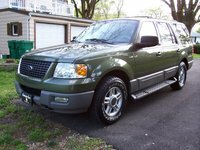 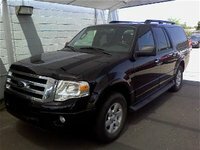 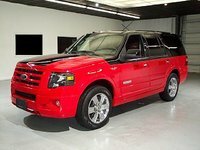 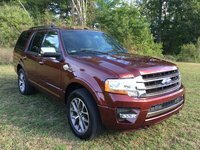 Start a new Ford Expedition question. 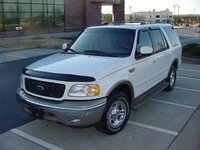 Fuel tank ruptured and i need to replace it fairly cheap and quick. 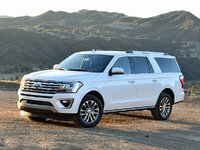 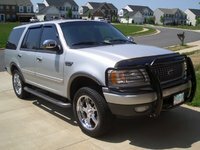 Ford's full-size SUV was originally presented as a replacement to the more rugged, off-road Bronco intended to compete with the likes of the Chevrolet Suburban and GMC Yukon. 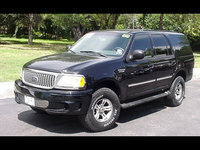 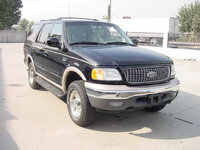 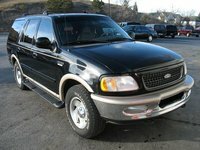 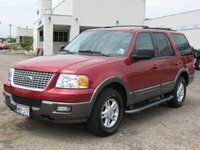 Despite very poor gas mileage, the Expedition remains a popular vehicle with seating for nine.